Jemi/Kanielle Double encontro, data. Joe/Demi Kevin/Danielle on what appears to be a double encontro, data. Wallpaper and background images in the Jemi club tagged: jemi demi joe jonas lovato camp rock mitchie shane. OMG! 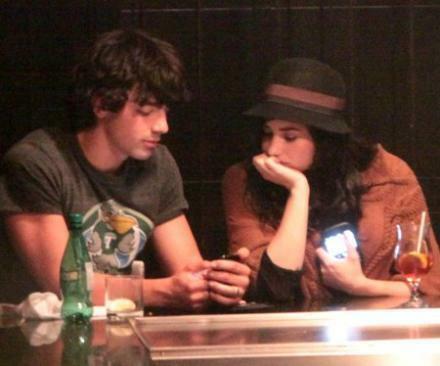 The Jemi future is looking hopeful! I know!! I'm soo happy right now, words couldn't even describe how I feel right now! !